Pakistan and Lebanon have agreed to enhance volume of bilateral trade. 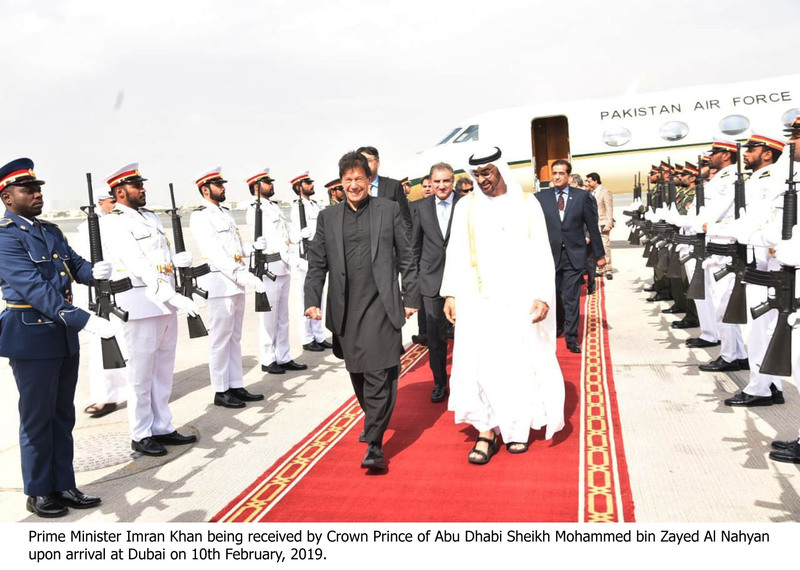 The understanding was reached during a meeting between Prime Minister Imran Khan and his Lebanese counterpart Saad El-Din Rafik Al-Hariri on the sidelines of World Government Summit in Dubai on Sunday. Imran Khan invited the Lebanese companies to invest in Pakistan. Imran Khan congratulated his Lebanese counterpart on formation of a new government in Lebanon and wished him all success in taking forward this national consensus government. 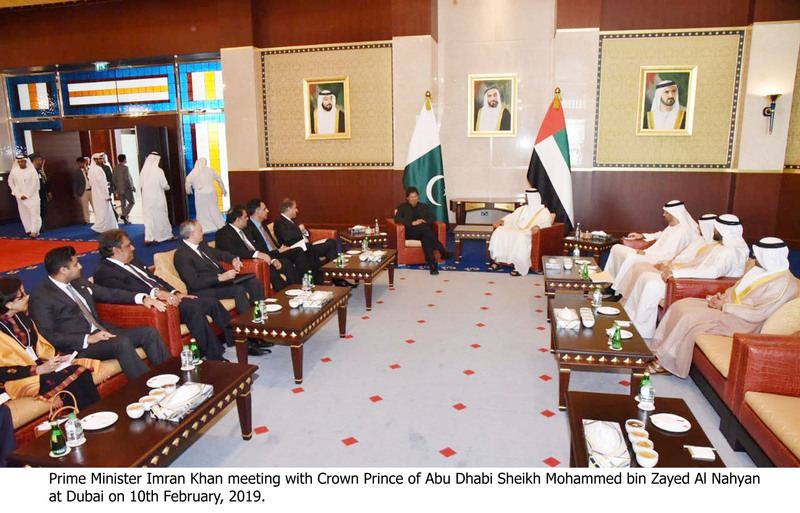 Prime Minister Imran Khan also held a meeting with UAE Prime Minister Sheikh Rashid bin Mohammed bin Rashid Al-Maktoum, in Dubai on Sunday. Both the leaders underscored the importance of greater collaboration in all areas of common interest especially in enhancing investment and trade. The Prime Minister also held a meeting with the Crown Prince of Abu Dhabi Sheikh Mohammed bin Zayed Al Nahyan in Dubai. The two leaders had a tete-e-tete on matters of bilateral and international interest, and strengthening the bilateral cooperation in diverse fields. 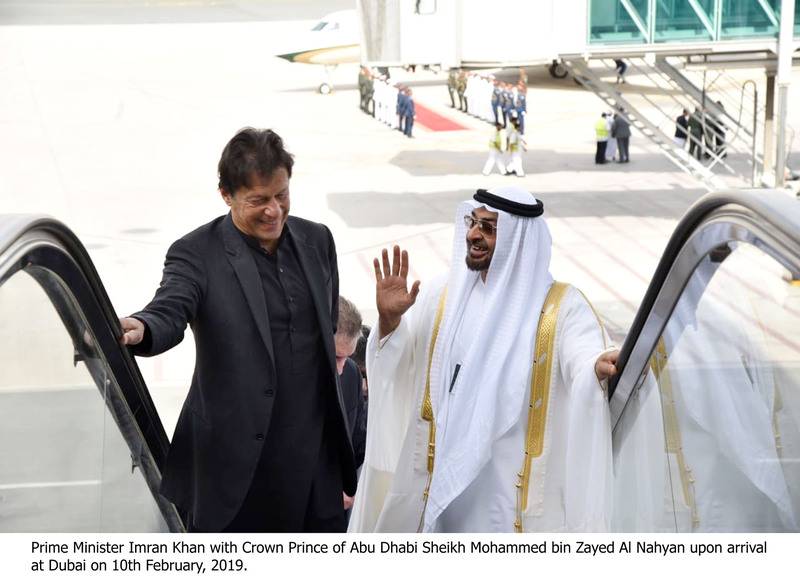 Earlier, upon his arrival at the Royal Airwing Dubai,the Prime Minister was warmly received by Crown Prince of Abu Dhabi Sheikh Mohammed bin Zayed Al Nahyan as a special gesture.